Now even your glass case can have the Annabel Trends treatment in a fun collection with lots of lively prints that will stand out wherever you leave them. 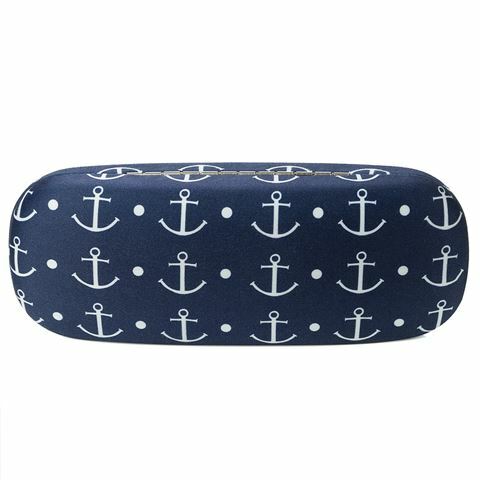 The hard case shell design and matching microfibre cleaning cloth are perfect for protecting your glasses. Among the favourite designs are watermelons, pineapples and cute anchors. There’s something for everyone’s personality. Made from durable materials with a microfibre cleaning cloth. Fashion accessory that’s easy to find in your bag. Dimensions: 16cm (l) x 7cm (w).